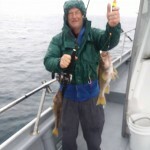 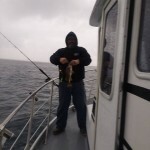 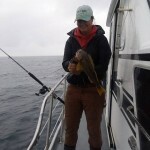 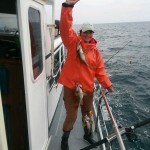 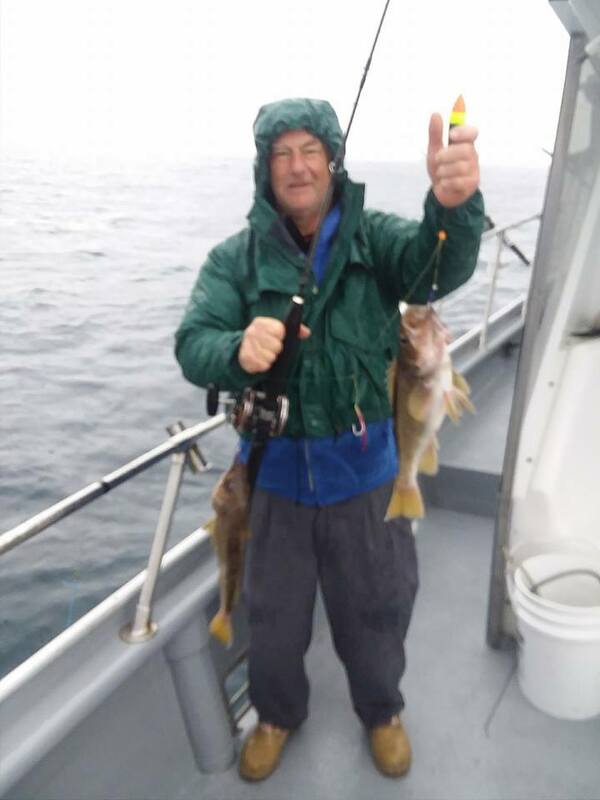 Enjoy a half day trip in the offshore rockfish grounds. 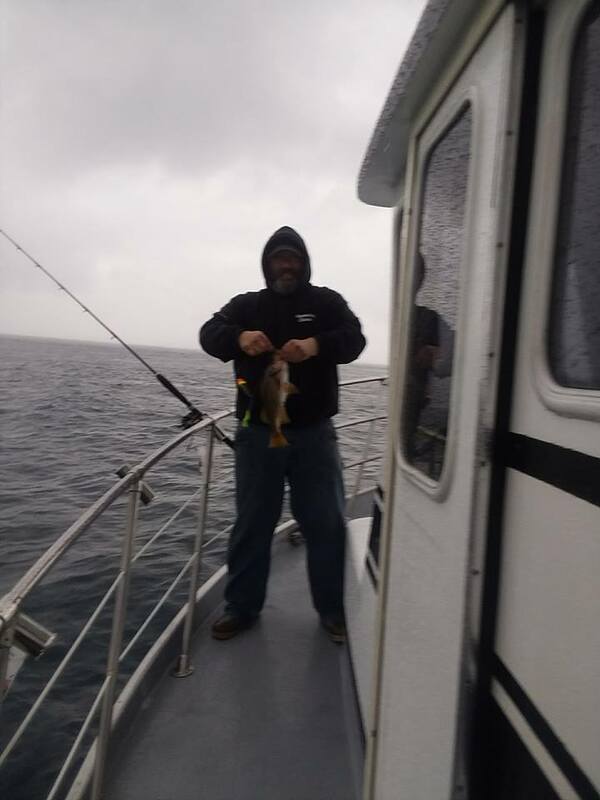 Its been a long time since we were able to fish out here and as a result fishing is very good. 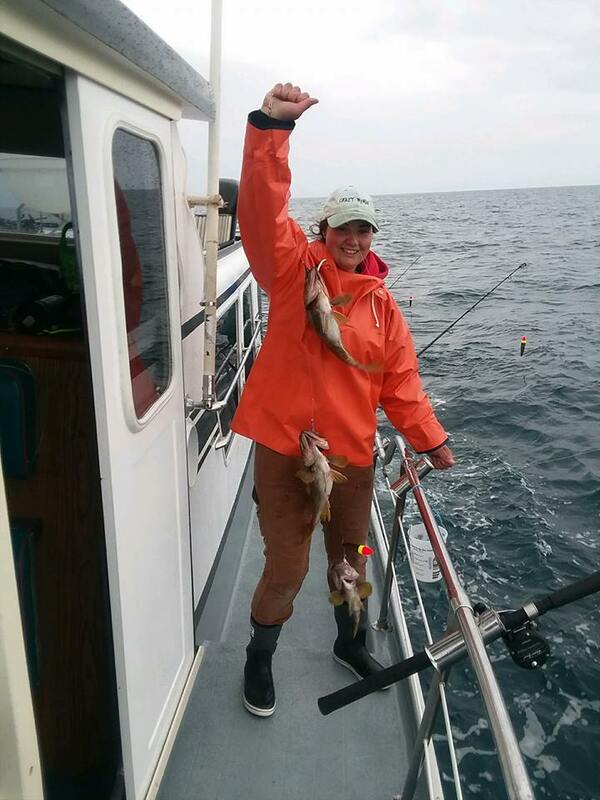 The best part is the limit for these trips is 10 rockfish per person! 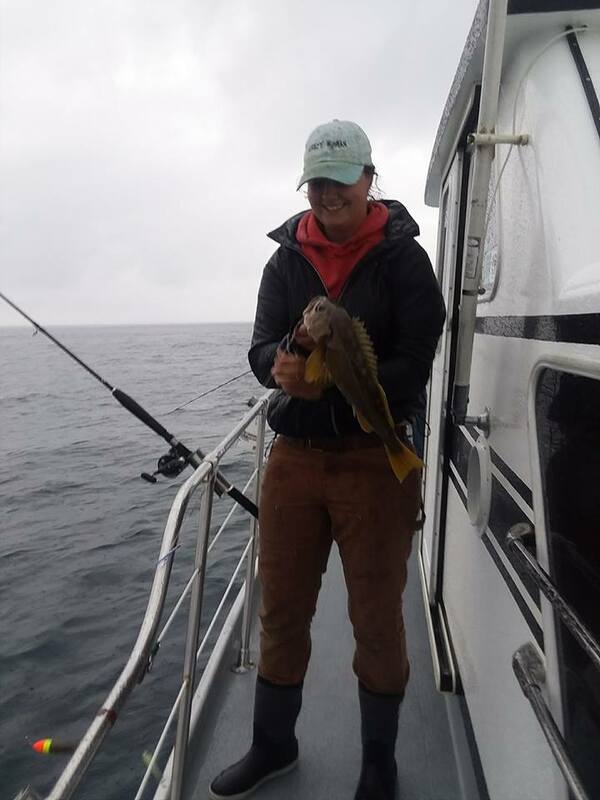 Trips are a little longer than the nearshore trips to account for the extra travel time but definitely are worth the extra hour.